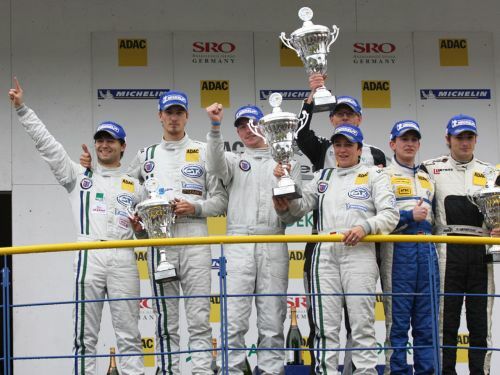 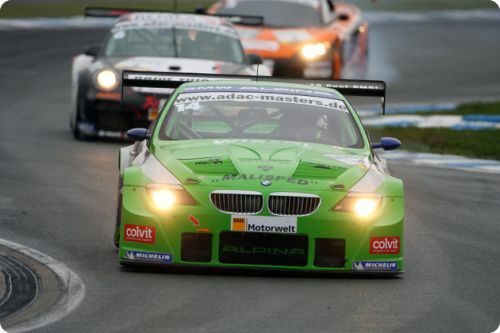 Andreas Wirth: Andreas Wirth helps put the ALPINA brand back on the top step in motorsport after twenty years. 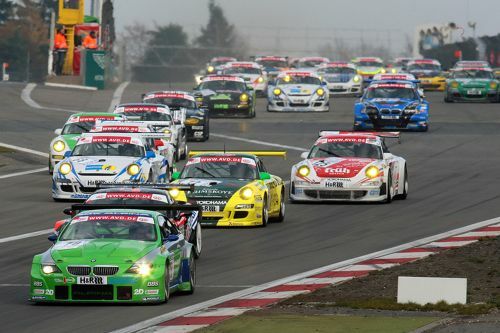 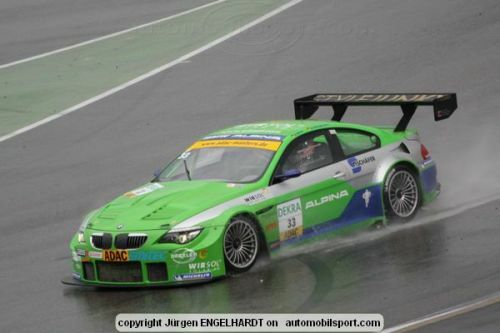 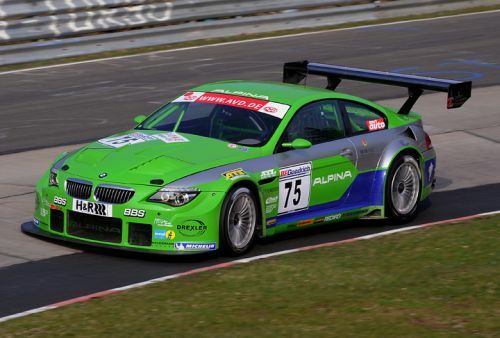 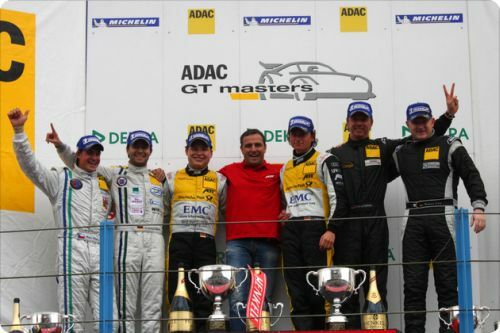 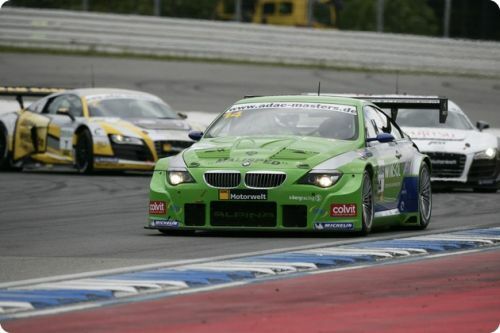 Andreas Wirth: Challenges at Hockenheim for BMW ALPINA in the GT Masters Series. 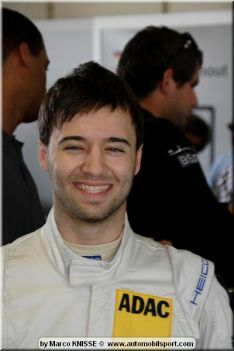 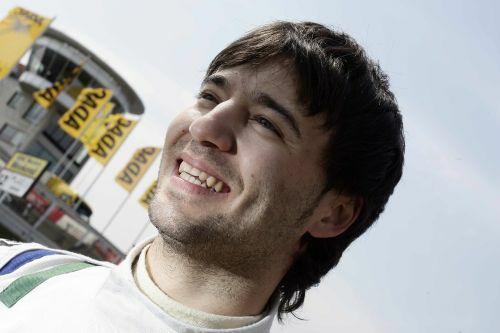 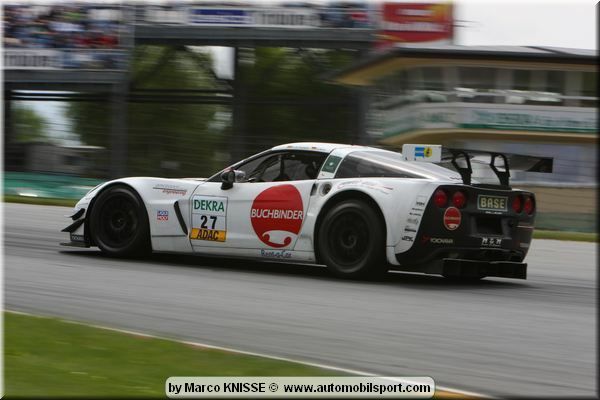 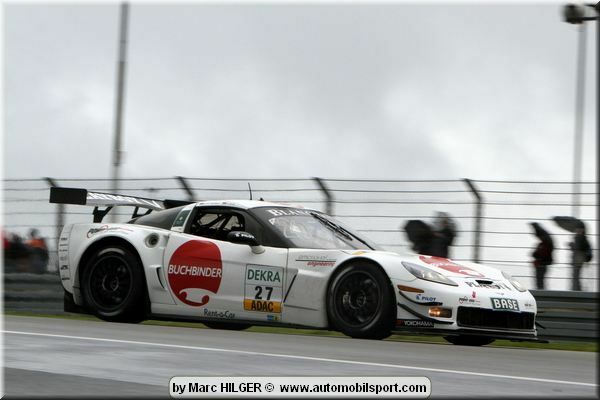 Andreas Wirth: 24 Hour Racing an Exhilarating Experience for Wirth. 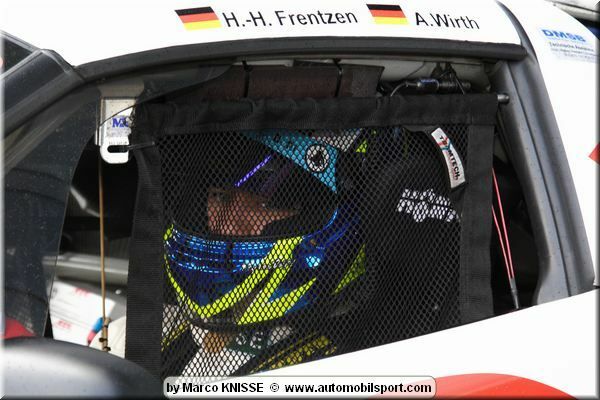 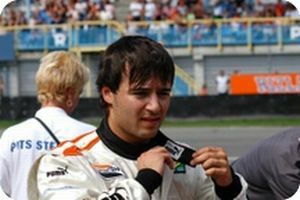 Andreas Wirth: Andreas Wirth Makes an Exciting Return to Racing. 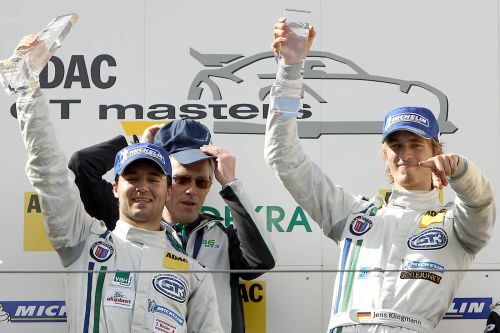 Andreas Wirth: Disappointing 2008 Season Retirement for Andreas Wirth. 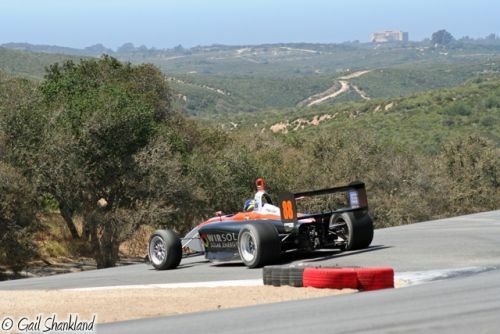 Andreas Wirth: Frustration at Laguna Seca for Andreas Wirth.